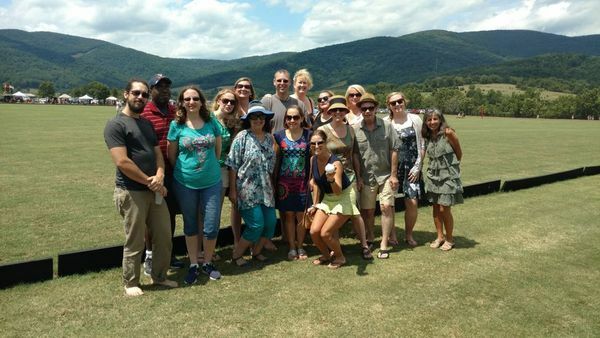 Charlottesville Social Professionals' mission is to unite a group of active adults who are looking to socialize, and enjoy the amenities the Charlottesville region has to offer. CSP is also a civic-minded organization dedicated to helping Charlottesville continue to be a wonderful place to live, work, and play. Our members represent a vast array of the area's workforce. CSP is an inclusive organization that is always looking for individuals to join the group, whether or not you are new to the area. Our interests are as wide ranging as our members. Everyone has their favorite activity, and they can't wait to share! Send us a message if you have questions about our group or you want to join. If you use facebook or meetup, you can find us there too. © 2019 Charlottesville Social Professionals.